Everyone feels privileged at Anahita Mauritius. A wide range of personalised services is offered to our clients at the resort for an ultimate experience. Anahita Spa by Thémaé Paris is an elysium of pure bliss. The lingering tranquillity has an instant soothing effect on the psyche as soon as you step into the spa. Everyone including children from 5 to 17 years old, can benefit from this unique experience. 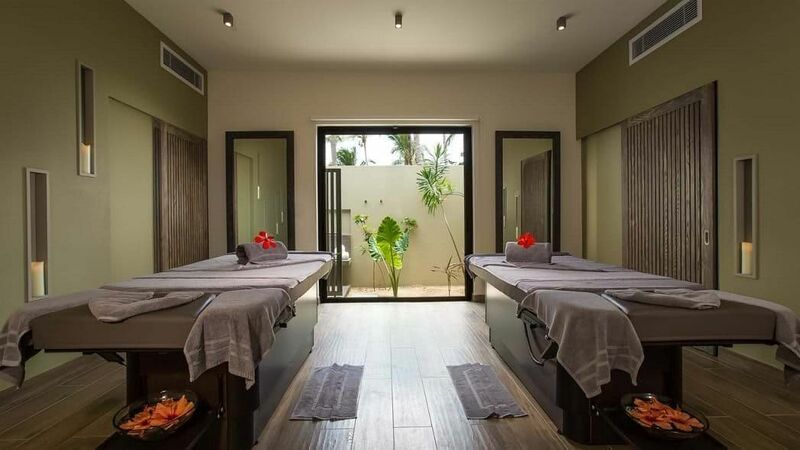 The spa provides relaxing and rejuvenating massages in one of the 9 single or 1 double treatment room with its private garden, an interior or exterior shower, a nail bar and a tea lounge. A personal villa chef and dining, a round the clock concierge, a fitness centre with personal coaching, a diving centre, a kids and teens club and last but not the least, a domain with several exciting land and water activities. 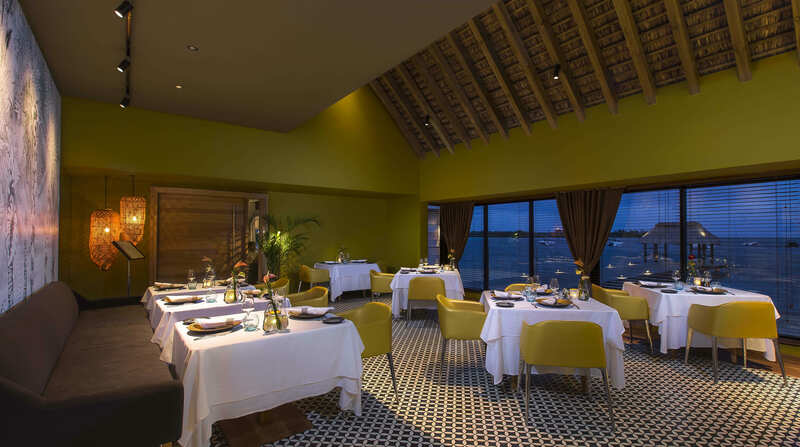 ‘Domaine de L’Etoile’ restaurant is located around 15 minutes from the resort and provides both live and à la carte cooking. The fantastic scenery within a peaceful atmosphere is definitely an experience not to miss. An aperitif at the ‘Vu Bar’ is definitely a great way to enjoy the day and start your evening at our resort. Our bartenders will be delighted to make you discover a selection of signature cocktails, specially designed for you. ‘Flibustier’ offers light lunch on our Exclusive Beach at Ile aux Cerfs. Enjoy a variety of savouries at our coffee shop ‘Sugar’ and a mix of artisanal specialities at ‘Savour’.